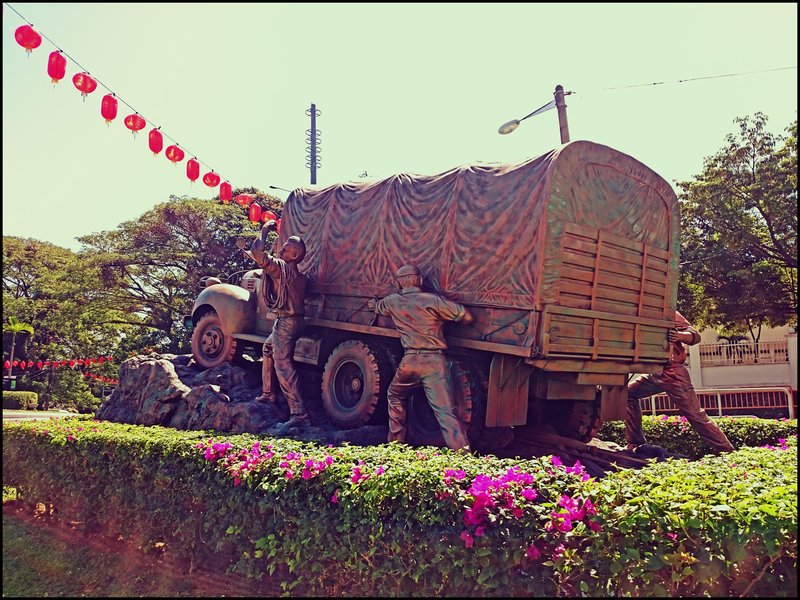 The Ayer Itam War Memorial Park is a small park that was renovated a few years ago to feature the Overseas Chinese Anti-War Memorial, the World Peace Memorial sculpture, the Penang Chinese Relief Memorial and a large intricately detailed mural depicting relief aids and operations being carried out in China during the Second Sino-Japanese War (that was later culminated into World War II). 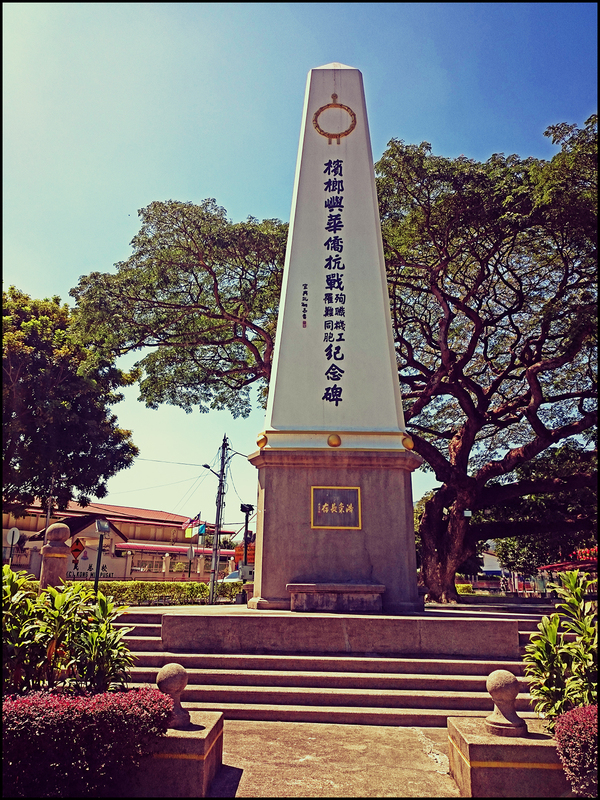 The white obelisk of the Overseas Chinese Anti-War Memorial, the park’s original and first memorial, was also built to commemorate the sacrifice and effort of the Chinese people in Penang during the Second Sino-Japanese War. 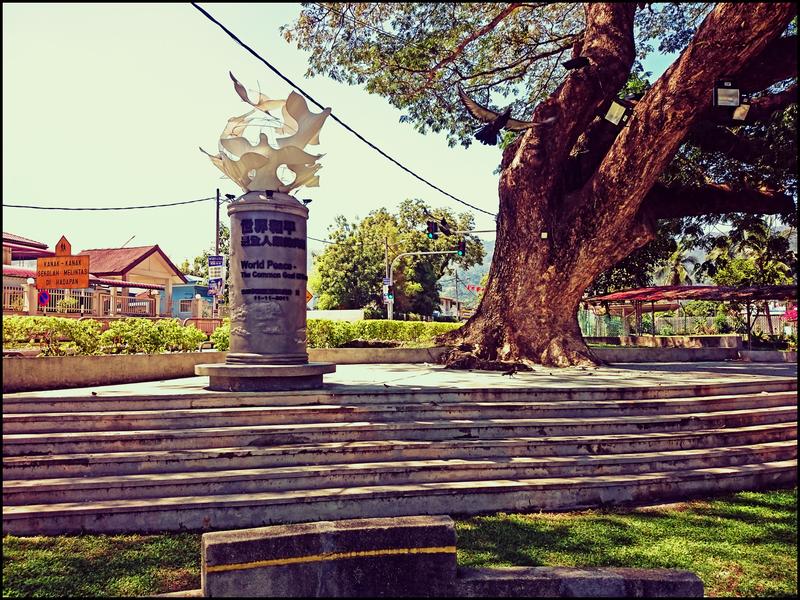 The Ayer Itam War Memorial Park is located just beside the Ayer Itam Roundabout in Ayer Itam, Penang. 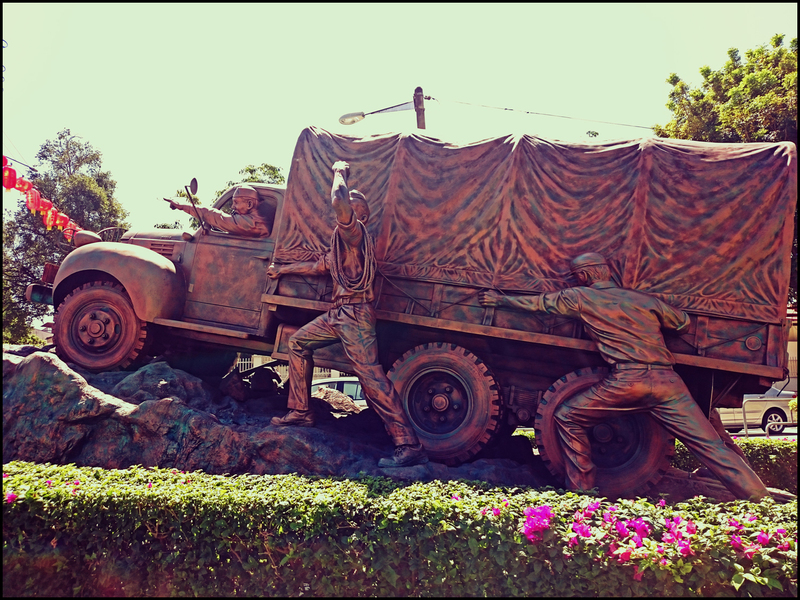 Do you know what kind of story that hidden form this memorial Park? 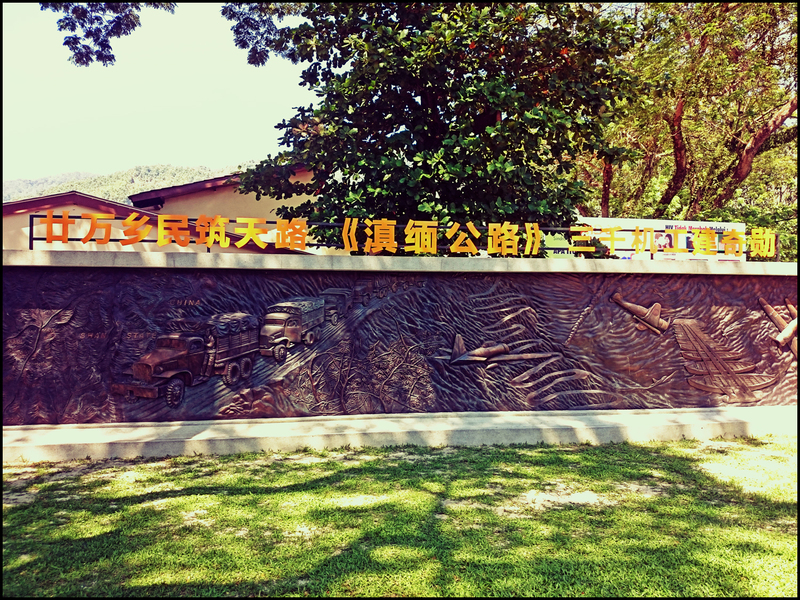 This is park dedicated for anti-Japanese resistance Chinese in Penang who had died during the WW2 and their remains were buried under the memorial. Your country has many beautiful spots to visit!